If you enjoy cigars and find those moments you want to enjoy one but due to smoking restrictions or just no time to relax with a cigar, I may have found the answer. 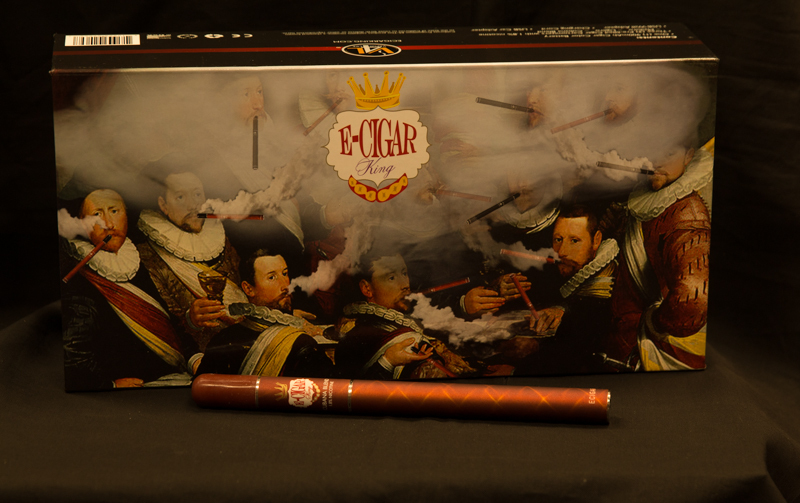 It’s called the E-Cigar King. An Electronic Cigar that I have found actually tastes like a cigar. I am still in the evaluation stage with this product but find myself using it every day. 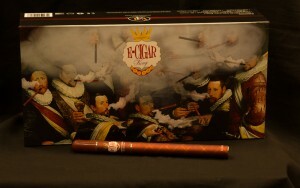 The starter kit comes with everything you need to enjoy the flavor of a cigar with no smoke or aroma. It can be used just about anywhere. The starter kit includes 1 battery 3 pre-filled Cigar Cartomizers.. Maduro — Ligero —Cubana Blend and a USB Wall Adapter.. Charging Cord..and USB Car Adapter. Prefilled Cartomizers, Juices and other accessories are also available. We will be selling the Starter Kit for 149.95.